Know someone who deserves a treat? 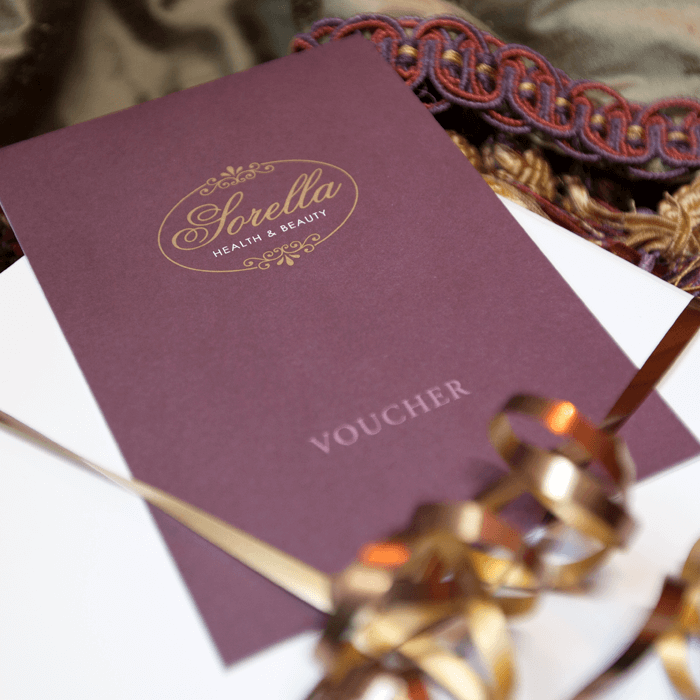 Give them a Sorella gift voucher and you’re giving them everything. 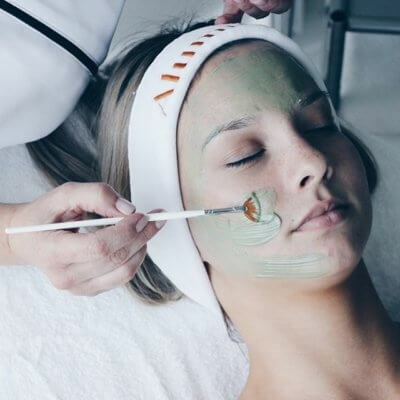 Their style, their favourite treatment, for a time that suits them. All gift vouchers are available to collect from our Salon unless otherwise notified. If you would like your gift voucher posted out, please specify this in the NOTES box when you check out.